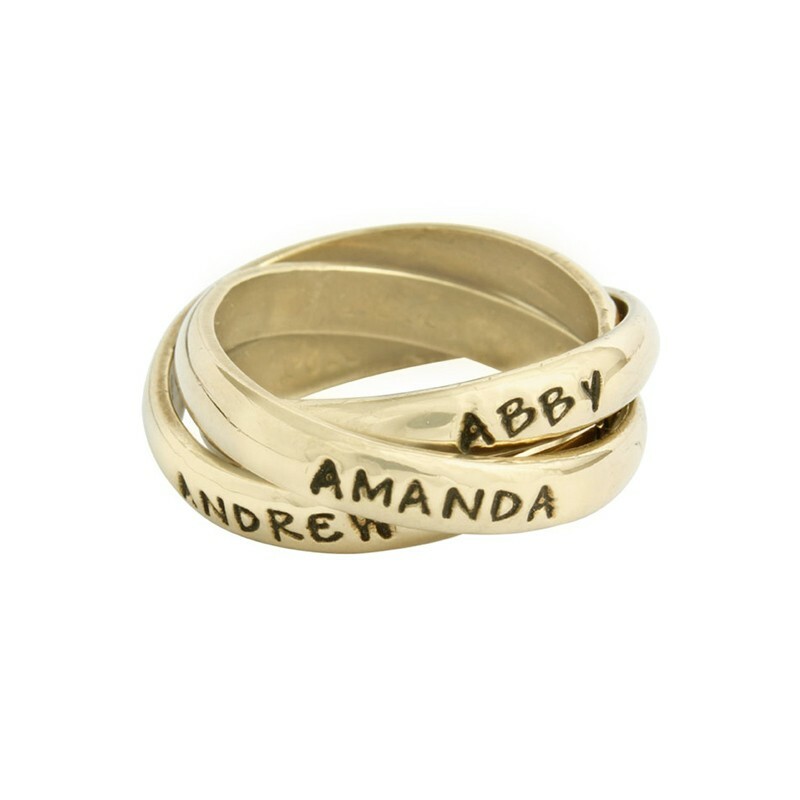 Our grandmother's triple band rolling rings have become heirloom pieces of jewelry for grandmas around the world. 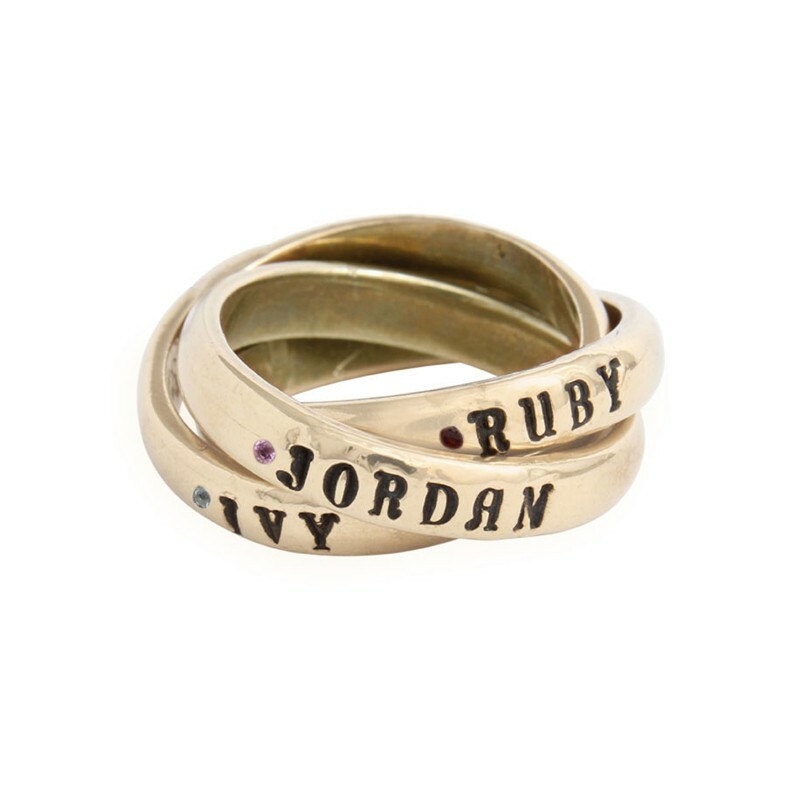 Even Oprah says so ~ she picked it as one of her Favorite Things! 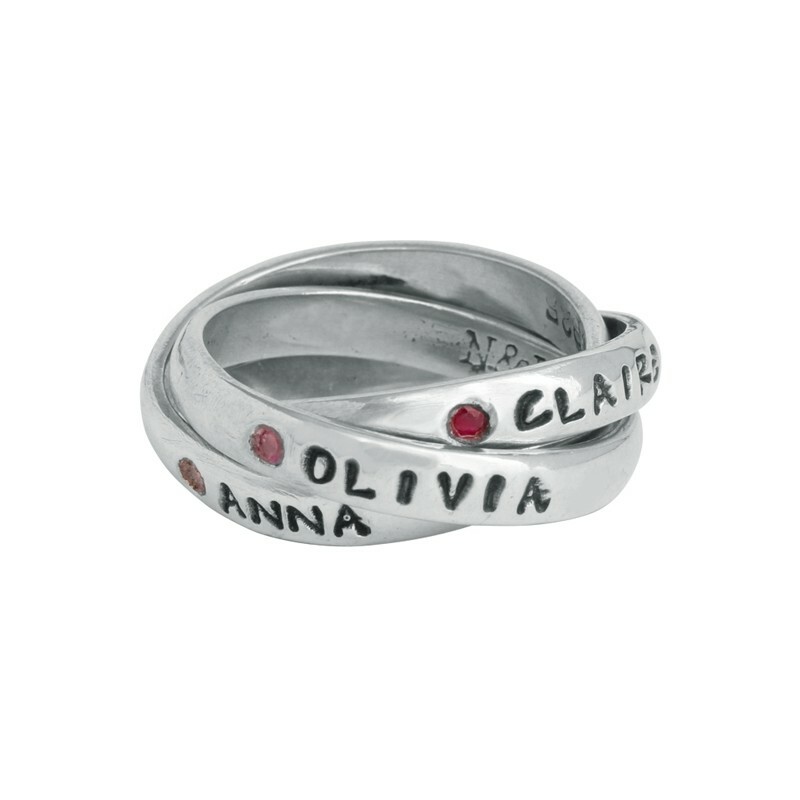 The silver intertwining band ring can be a simple sterling name ring or you can create a grandmother's birthstone ring made of gold or silver. 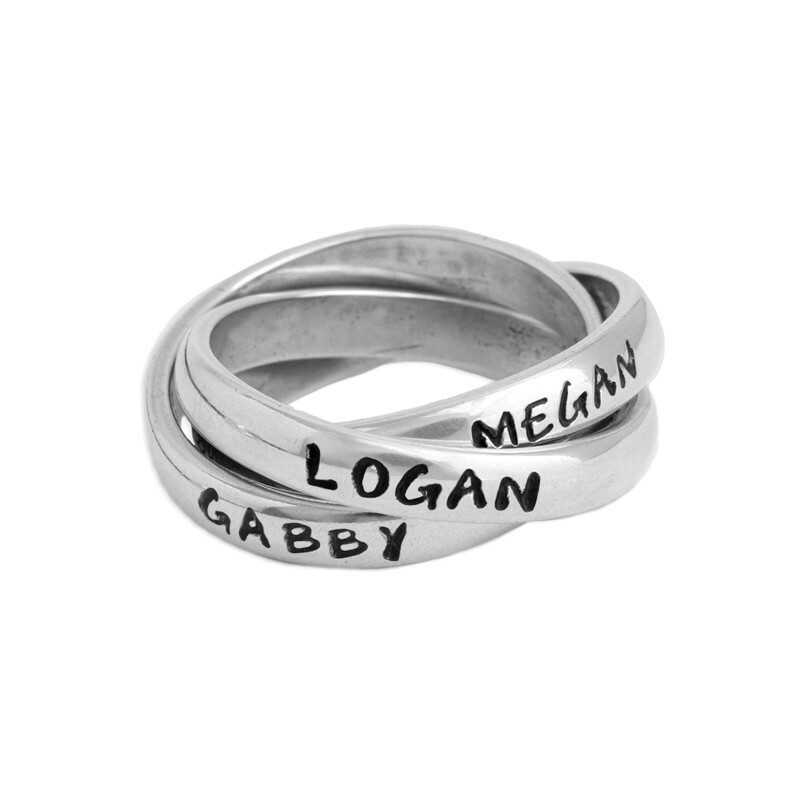 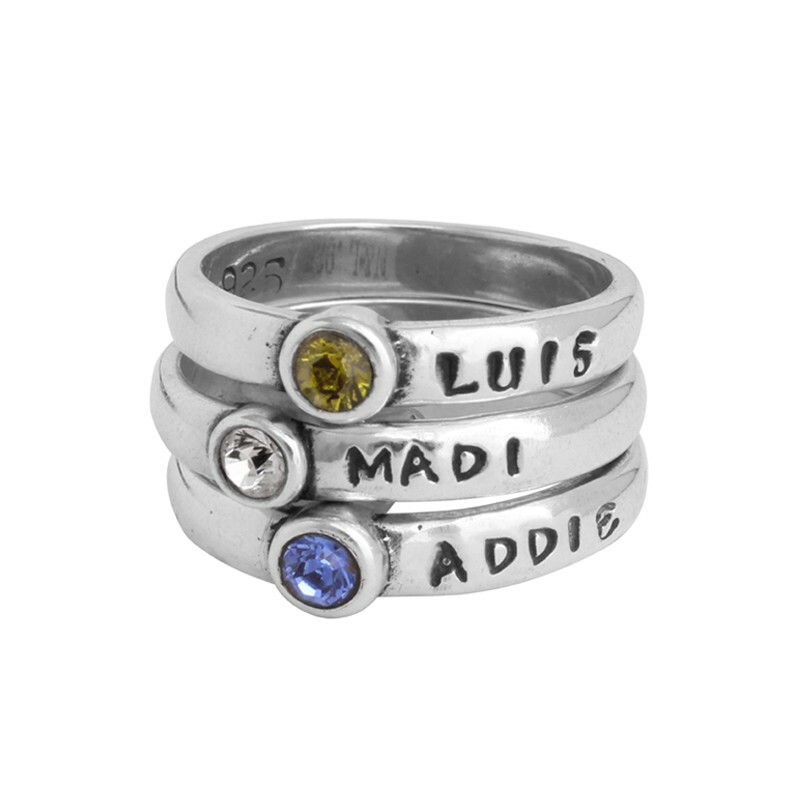 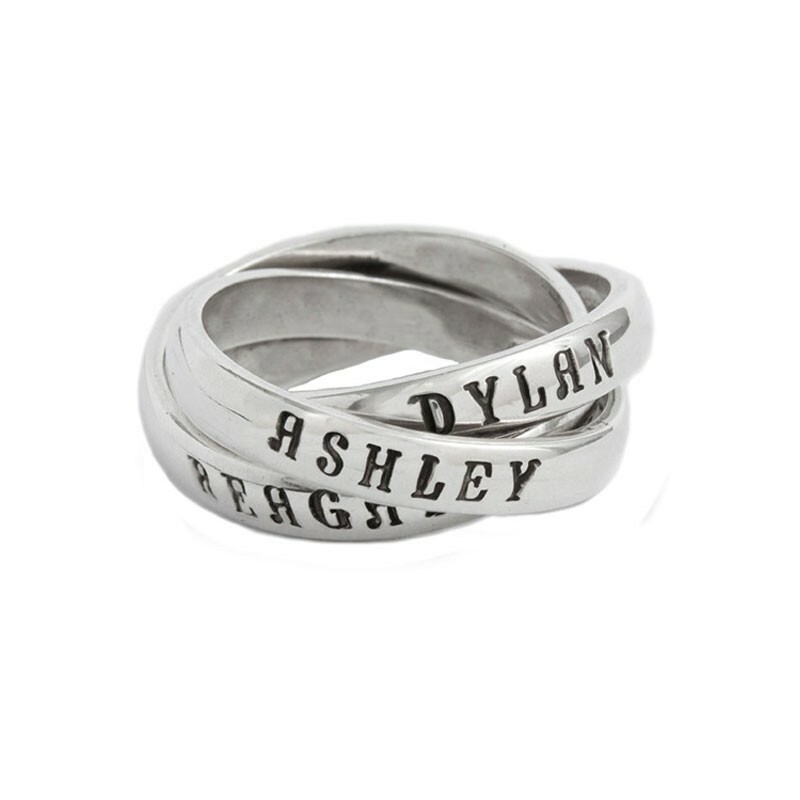 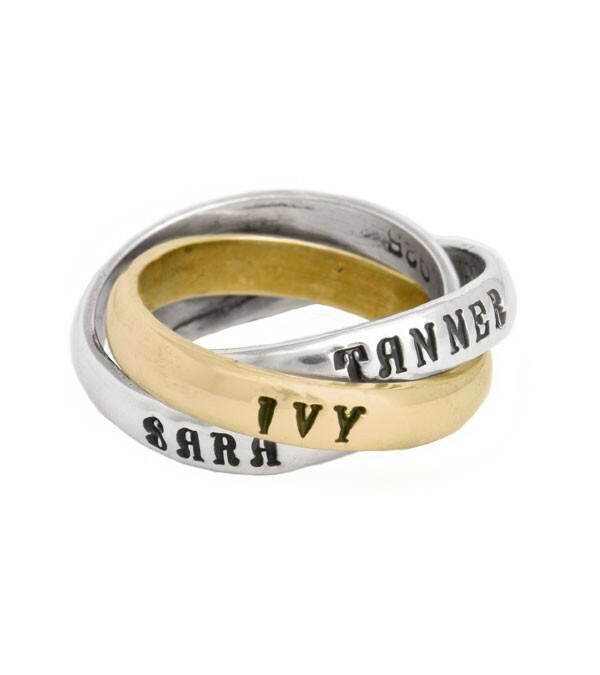 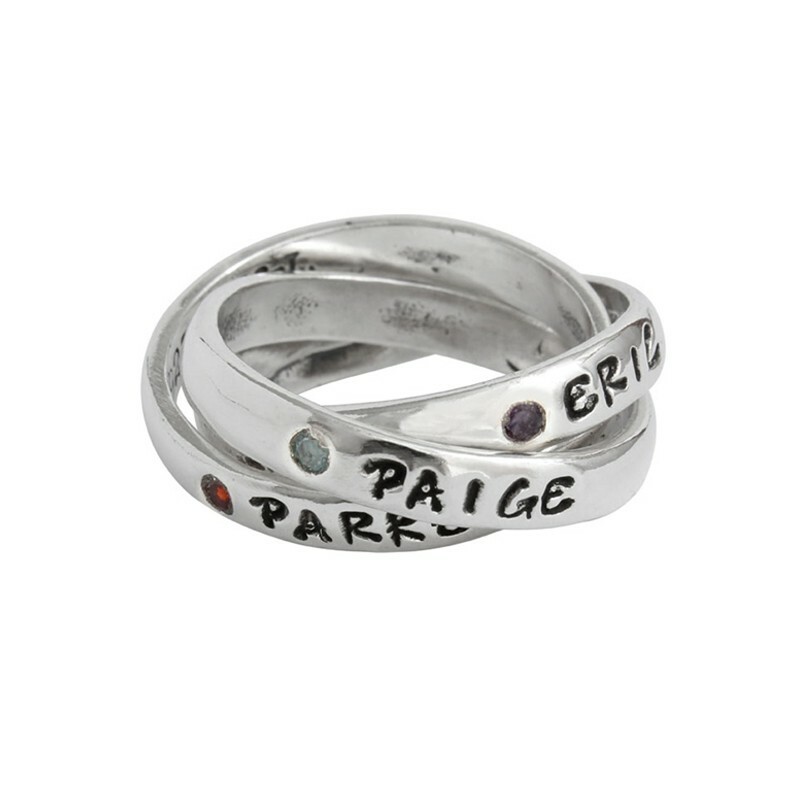 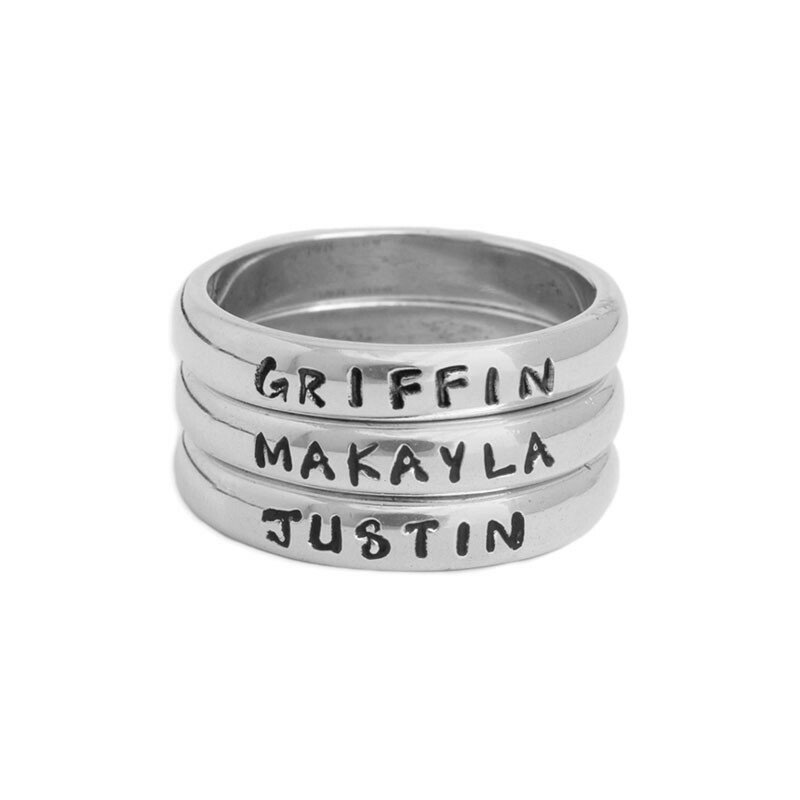 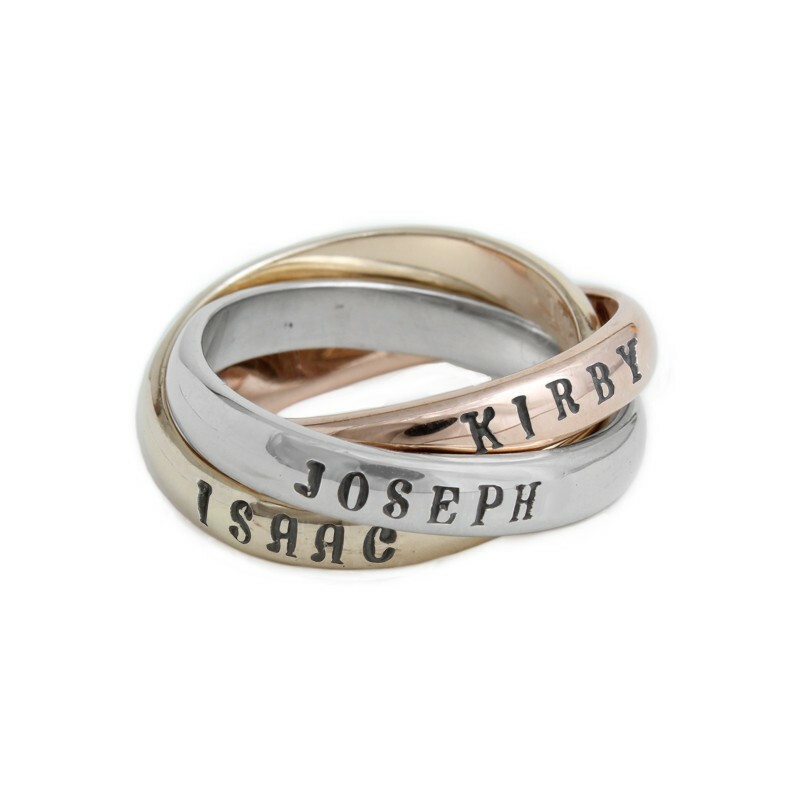 Use your imagination when creating a personalized grandmother's ring ~ a gift for granda she will love forever.